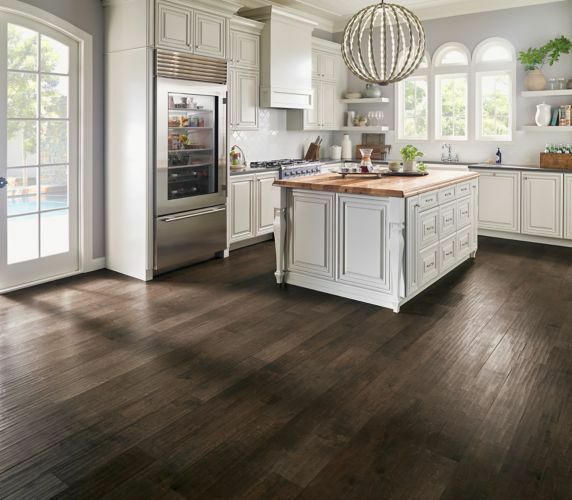 Woodhaven offers an extensive collection of hardwood, laminate, waterproof luxury vinyl tile, and wood inlay options. We also carry a selection of floor coverings from all major brands. And as a full-service flooring operation, we provide installation by our own expert flooring specialists. Over the years, we’ve built a reputation for quality flooring products, exceptional customer service and expert product knowledge. We take pride in helping friends and neighbors all over New Jersey beautify their homes with floors that are comfortable, durable, and affordable. If you choose Woodhaven, we are confident that you will count yourself among the thousands of satisfied customers who wouldn’t go anywhere else for their flooring needs. Want to talk about Flooring? Your flooring project is one of the most important upgrades you can make to your house.